Recently we rasskazyvali on a nearly 6-inch Galaxy Note 6 with 6 GB of RAM. Turned out to be magic numbers are characterized not only by Samsung. 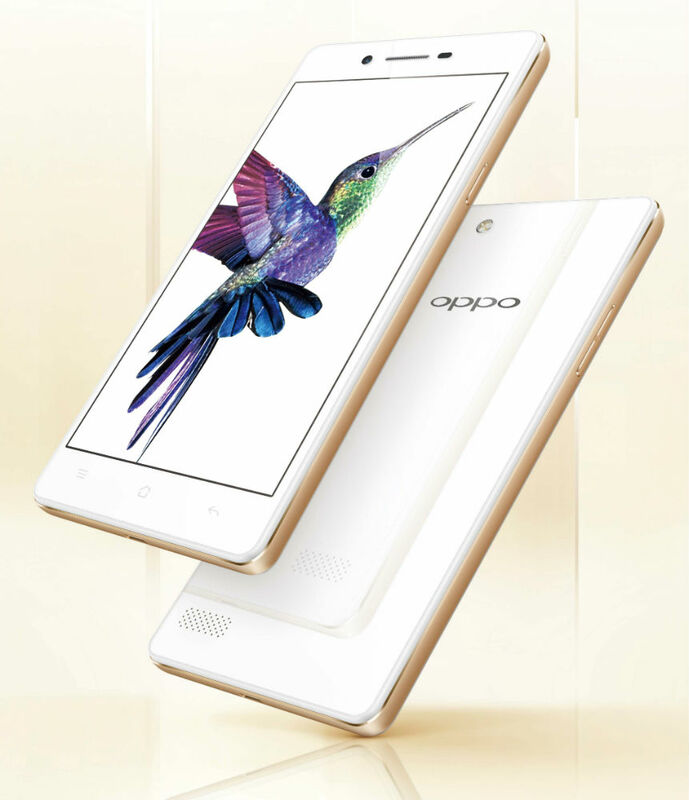 The Chinese company OPPO officially introduced the successor of its smartphone OPPO Neo 5 in the face of a new budget model OPPO Neo 7, characterized, like its heir, the mirror rear surface and the updated technical specifications in a better way in the presence of a 5-inch qHD display, 5MP front camera, 16 GB of internal memory and a more powerful battery, at a price below $200. 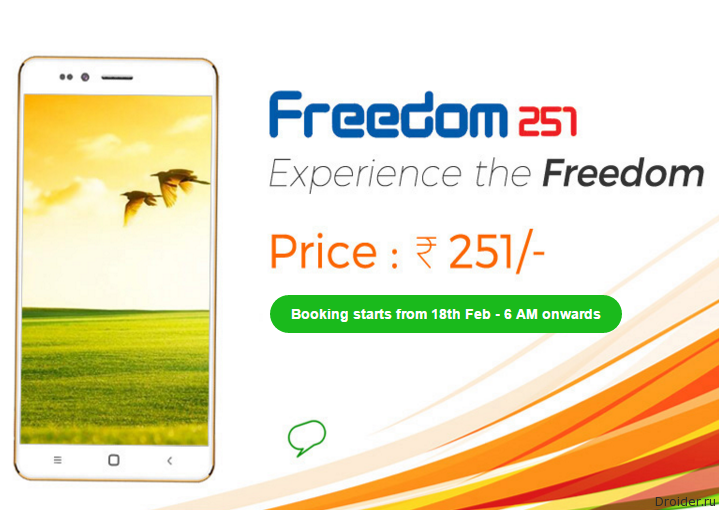 Google, launched in September 2014 the program Android One, I decided to try the forces in Europe. 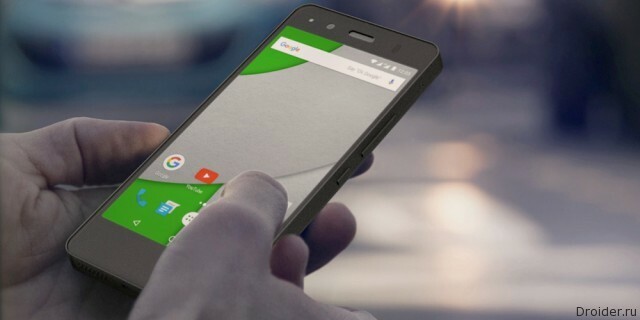 Strengthening its position in the markets of Asia and Africa, the Android One decided to expand its borders and the European market, debuting with a new device BQ Aquaris A4.5. 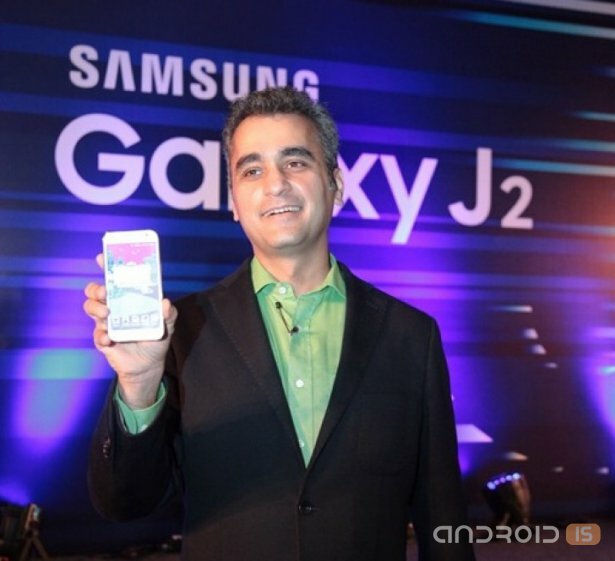 Recently, Samsung held another event, in which came up with yet another budget smartphone, the model Galaxy J2, the key feature of which was the support for 4G and relatively low for the South Korean manufacturer the cost of new items. 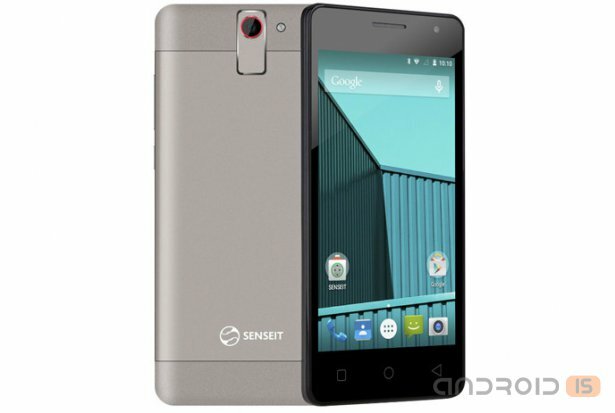 In the Chinese market, the presentation of another little-known device manufacturer, smartphone VKworld VK560 that, despite the lack of belonging to a famous brand, worthy of our attention with its striking appearance and low price. 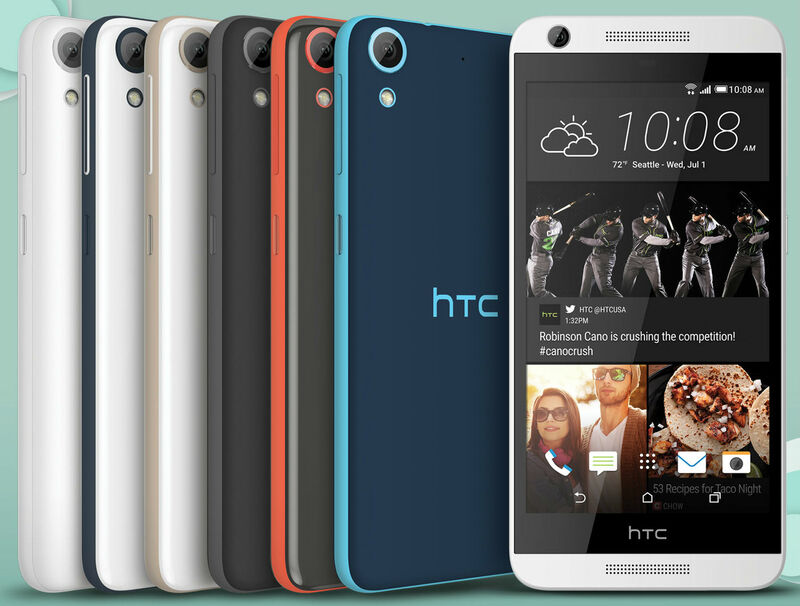 HTC has announced the release for the North American market with four new models a cheap but functional smartphone line Desire with the support of 4G LTE networks – HTC Desire 626, HTC Desire 626s, HTC Desire HTC Desire 526 and 520, which have a number of features of the flagship companies of this year, the HTC One M9. 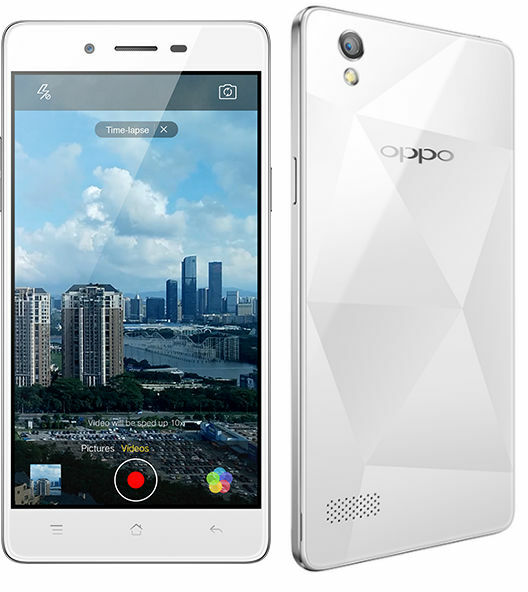 The Company OPPO has announced a new budget smartphone – Mirror 5, different stylish appearance, especially the back panel, made in the form of the facets of the diamond in a variety of color design options, a metal chassis, and advanced photofunny, which, according to the manufacturer, are present in the Hi-End models of digital camera. 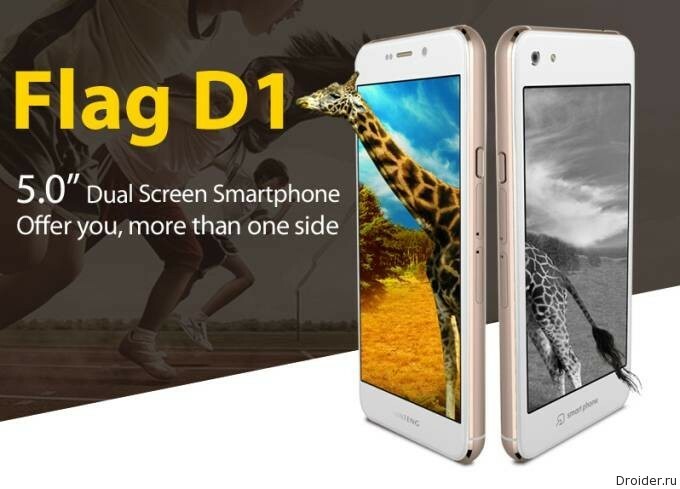 Fly over the planet, the Russian company introduced in the domestic market its new smartphone fly over the planet E400, advantage of which was not only affordable cost but also quite capacious battery. 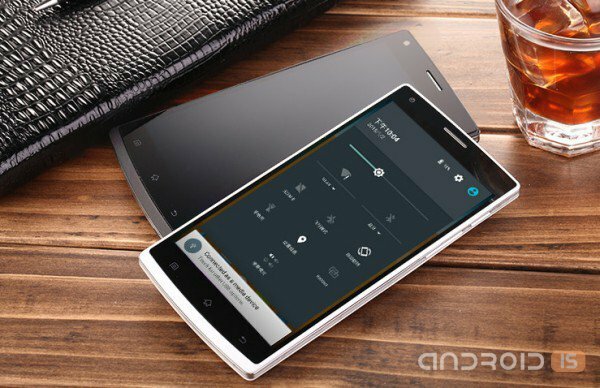 The Company Huateng showed the Flag D1 smartphone with two screens, both in the local flagship of the YotaPhone 2. 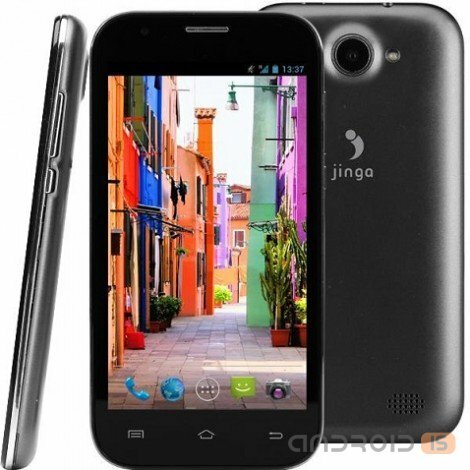 The Russian retail chain Svyaznoy has started selling a new entry-level smartphone Jinga IGO L1, the value of which barely reaches 7 thousand rubles. 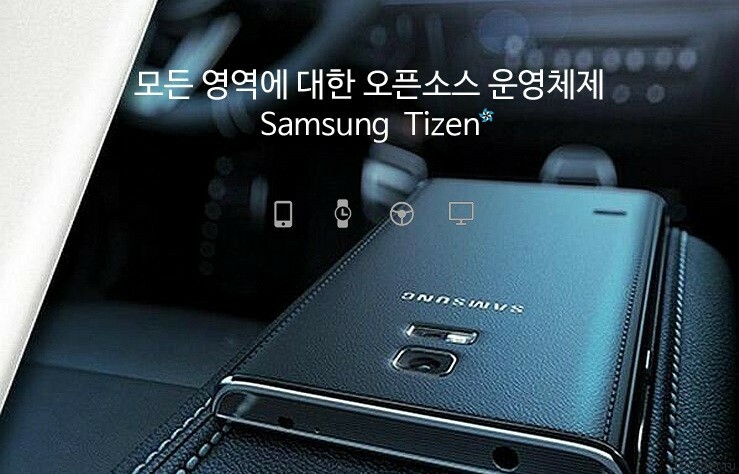 Samsung is preparing two new devices based on Tizen OS. 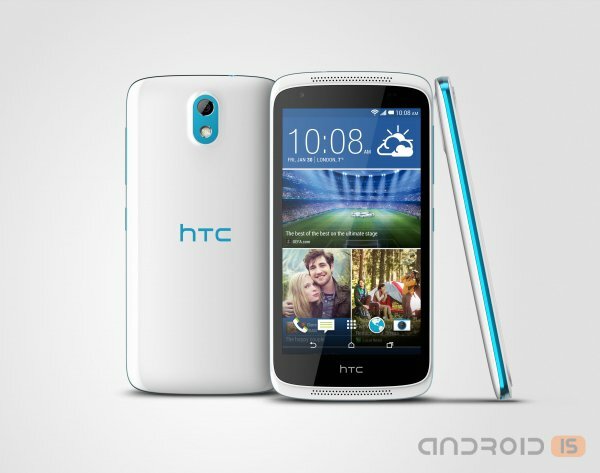 As heated the public interest in the devices, HTC has introduced its new good middling Desire 526G dual sim. 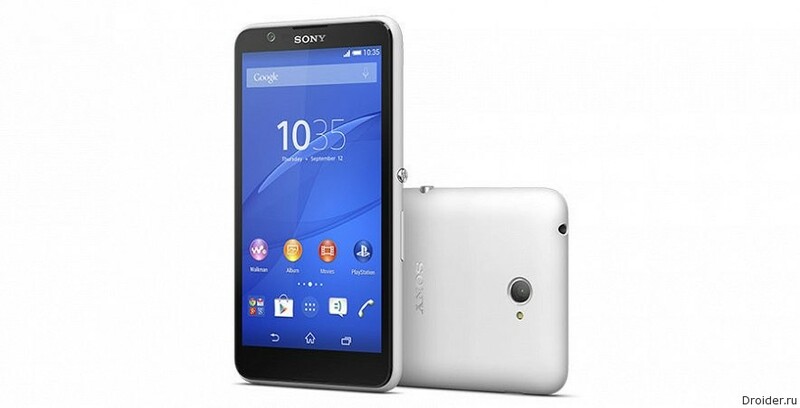 The Company Sony Mobile announced the upcoming start of sales in Russia smartphone Xperia E4g, which complements the previously presented model of the Xperia E4, the easy to use smartphone with enhanced battery life and a proprietary design from Sony, and also support 4G LTE networks. 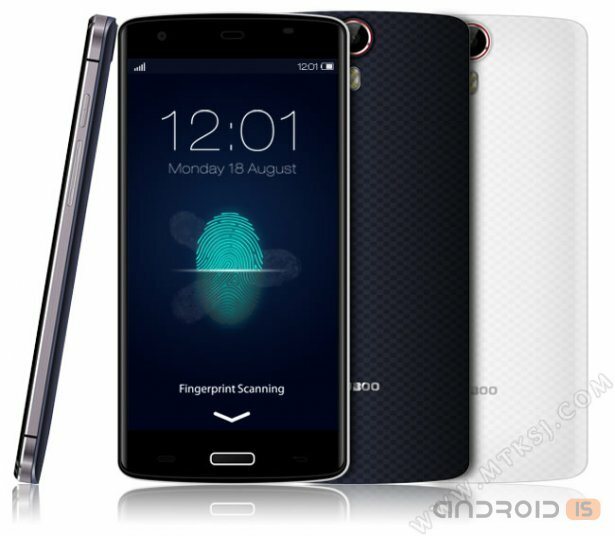 After loud announcements the leading players of the market, which was full of past MWC 2015, members of the media finally remembered young and unknown producers, among which the Chinese company Bluboo that brought in Barcelona a very interesting smartphone Bluboo X6. 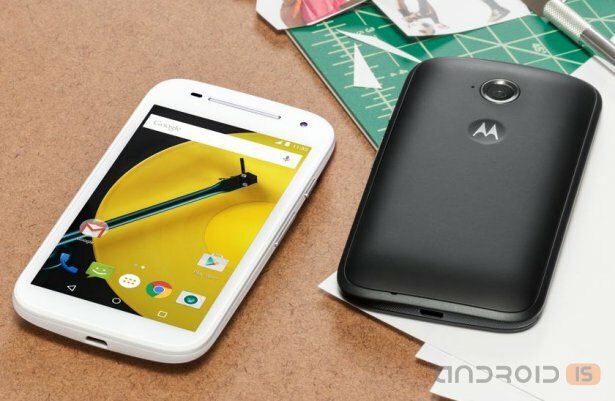 In Order not to get lost among the novelties of Mobile World Congress 2015, a week before the upcoming Grand event, Motorola unveiled its updated smartphone Moto E, positioned as the cheapest camera of the manufacturer. 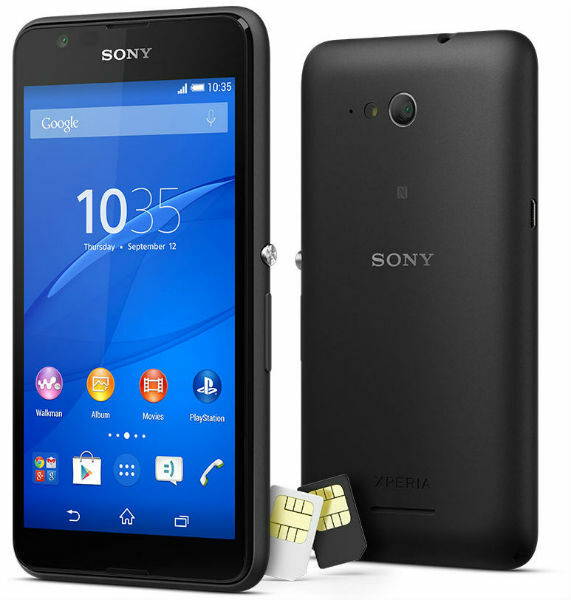 Sony introduced a new smartphone – Xperia E4g, which it is positioning as a simple to use device with increased battery life and a proprietary design from Sony, and also support 4G LTE networks. The Japanese company Sony officially unveiled its new budget smartphone mid – level Xperia E4 with a large 5-inch qHD display, 5 MP camera, Quad core 1.3 GHz MT6582 processor and running the operating system Android 4.4.4 KitKat with planned upgrade to Android 5.0 Lollipop. 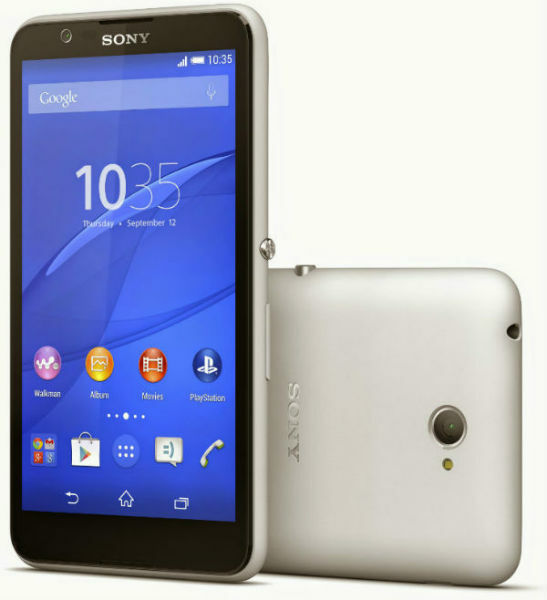 Sony did not delay the announcement of Xperia E4, which we have rasskazyvaliand introduced the smartphone to the public. 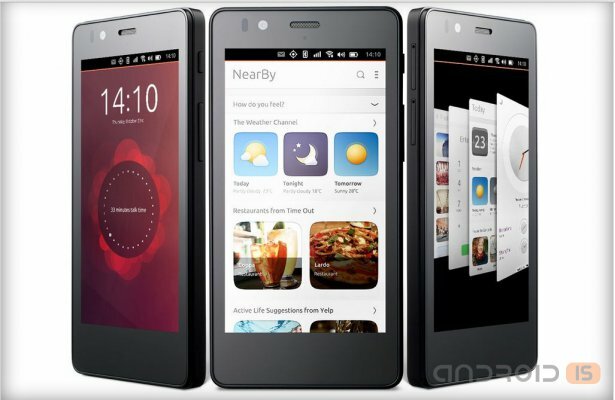 Next week the market will debut the world's first smartphone running on the Ubuntu operating system.